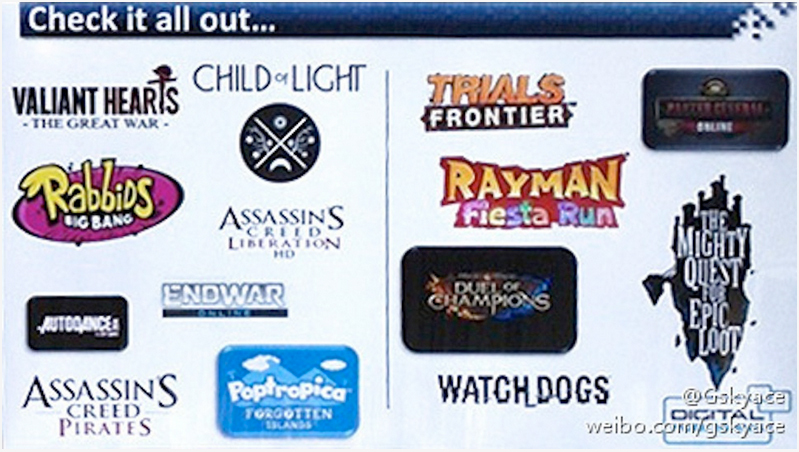 A post from Kotaku indicates some cool new upcoming titles from Ubisoft. Check out the titles. Think any of the the titles could be Vita releases? 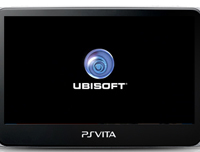 Considering Ubisoft has been pretty good to the Vita (AC Liberation, Rayman Legends), there is hope one ore more could be on our favorite handheld console. What do you think? Any of these titles you want to see on the Vita? According to Kotaku, they will announce these on Tuesday. Comment below on what you want to hear!